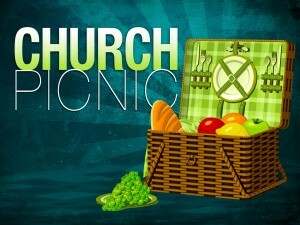 Our Annual Fall Picnic is coming here very soon! Come out after Sundays service on November 13, from 12:30 to 3:00 pm. Meet everyone out back by the Game Room and Playground area. This is a great time to come together as a family and fellowship together! Cole Slaw, Potato Salad Volleyball & Playground for the Kids! All food will be provided, we simply ask for a $3.00 donation per person to help defray the cost. So just bring a lawn chair! Please call the church office to RSVP at 957-3333.